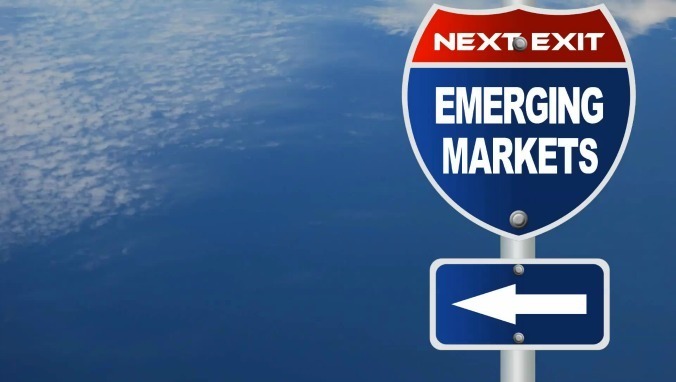 The recent introduction of the Emerging Companies Market (“ECM”) by the Cyprus Stock Exchange (“CSE”), has significantly changed the status quo in Cyprus’ business landscape. This new innovative market is governed by a simplified regulatory environment which has been specifically designed for the needs of start-up and new emerging companies. 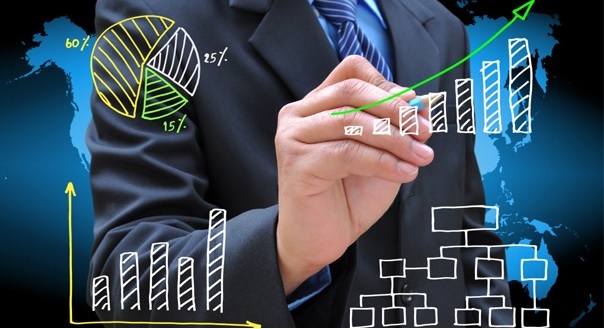 The purpose of this article is to introduce you to this emerging market, analyse in depth the reasons why such admission may be beneficial to your company, identify all requirements and procedures and last but not least illustrate the role of the Nominated Advisor (“NOMAD”). All companies wishing to enter into the aforementioned market, will be governed by the regulative decisions of the CSE, which will set out the necessary requirements and guidance. 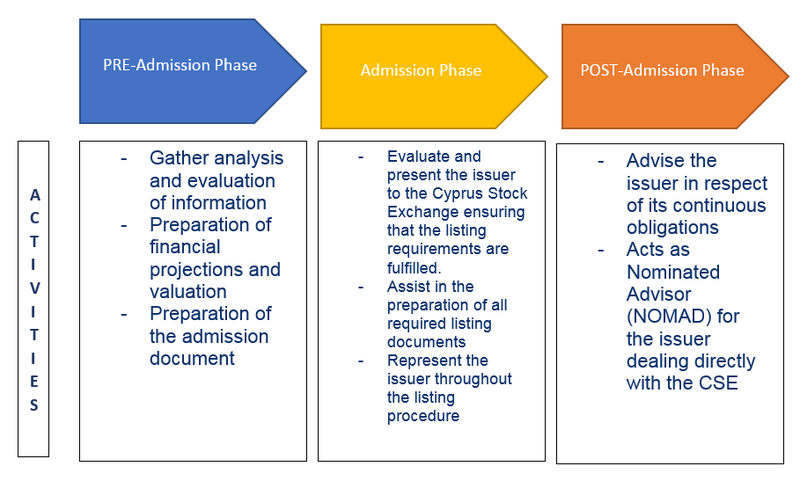 Some of the benefits of being listed in the Cypriot ECM is the participation in an efficient run market, the recognition of the issuers’ marketability and credibility as well as the non-application of CFC rules. Important, however, is to note that investors should be aware that they are investing in companies with higher potential risk and are encouraged to study carefully and evaluate the relevant risks prior to any investment. The profit arising from the sale of securities by Cyprus tax residents is exempt from income tax and is not subject to special defence contribution. Furthermore, any gain realised on the sale of securities (i.e. shares or bonds) of a company listed on ECM (or any other CSE market) is not subject to any Capital Gains Tax, regardless of whether the company owns immovable property situated in Cyprus. • Continuing obligations and filing requirements. Nominated Advisor (NOMAD) is a law firm or a financial institution or a Cyprus Investment Firm (CIF) or an audit firm or another legal entity appointed by the Council of the Cyprus Stock Exchange as a Nominated Advisor for the Emerging Companies Market of the Cyprus Stock Exchange which manages and promotes the listing of securities on the Emerging Companies Market and whose name is entered in a special list of Nominated Advisors published by the Cyprus Stock Exchange. The major role of the NOMAD is to ensure that the issuer is appropriate to be quoted on the ECM and to assure that the rules and regulations are complied on an ongoing basis. In addition, the NOMAD will assist the company throughout the flotation process. The NOMAD must be retained at all times to consult the issuer. A short sum up, the NOMAD represents the issuer through the listing procedure and provide advice to the issuer in respect of the compliance of the continuous obligations in the market. The issuer must have been properly established and operating as a public company in accordance with legal requirements of its jurisdiction, which provides it the power to issue shares to the public. The issuer must be authorised to issue the specific shares which seeks to float in pursuance to the law of the country of incorporation, the memorandum and articles of association or any other document governing the terms of its incorporation and relations among its members.